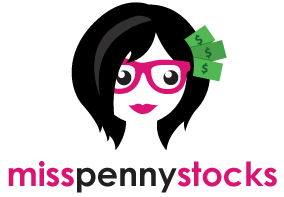 At MissPennyStocks.com, we take the time to stay in touch with our readers. If there is anything that you want to say, don’t be shy about it! We appreciate you visiting our site, and we welcome all correspondence.